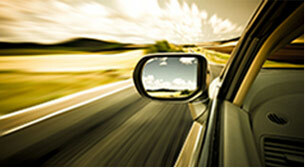 “Not Guilty” in driving under the influence jury trial: VC 23152(A) & VC 21352(B). “Not Guilty” in infliction of corporal injury on spouse jury trial case: PC 273.5(A). 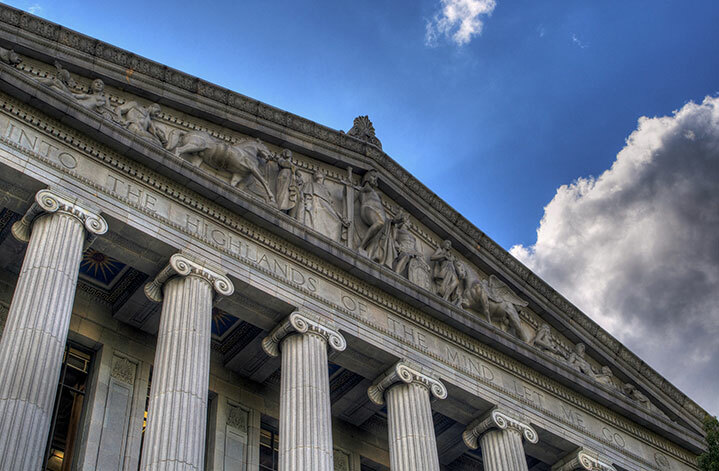 “Not Guilty” in domestic violence jury trial cases: PC 243(e)(1). “Dismissal” in possession of deadly weapons case: PC 21810, PC 21510(A). “Dismissal” in driving under the influence cases: VC 23152(A). “Dismissal” of hundreds speeding, traffic and marijuana infraction tickets. “Counseled” clients on how District/City Attorney were not able to file charges. “Counseled” on pending high profile sexual crime cases that did not get filed. “Counseled” on pending welfare fraud cases that did not get filed. “Reduced” hundreds of Felony cases under PC 17(B) to misdemeanors. “Reduced” hundreds of misdemeanors into infractions. “Expunged” hundreds of criminal history records. If you are or feel that you are going to be charged with a crime, speak to no one except your experienced criminal defense attorney. The best way to protect yourself is to hire private defense counsel, namely Brian M. Burns immediately. Rest easy at night knowing that Brian will protect you and speak with all authorities on your behalf. Being accused of taking the possessions of another is a worrying offense. These charges can open you up to civil liability as well as criminal exposure. Even if you think there is nothing you can do to combat the charges, you need to consult Brian M. Burns. 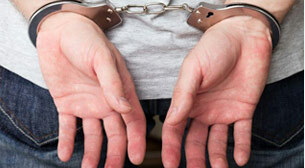 There are ways that theft cases can be completely dismissed against you. Any criminal drug possession case for sales against you can potentially send you to prison. Serious penalties call for knowledgeable counsel who has represented hundreds of clients in their time of need including through drug rehab. 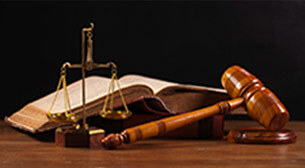 Brian M. Burns is the attorney that you must have in order to overcome severe charges. 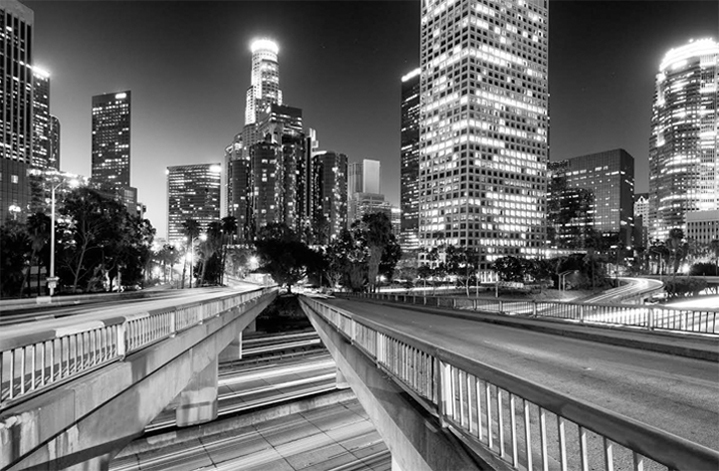 Driving citations can have multiple implications, on both your DMV and criminal records. You need Brian M. Burns on your side before you decide to accept traffic school; there is a better way. A trial can be conducted on your behalf with great success. Knowledge of the vehicle code is necessary to obtain a successful outcome. 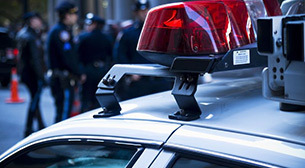 Driving under the influence is a serious offense that can have lifelong ramifications. 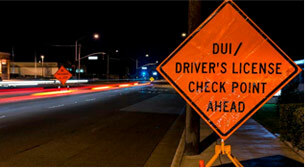 You need an attorney that has handled hundreds of DUI cases and understands the complexities involved. Brian M. Burns is an attorney who will conduct your Department of Motor Vehicles hearing and fight for your constitutional rights in criminal court. If you are charged with spousal abuse, you could lose constitutional rights including the right to possess legal weapons. Brian M. Burns has received not guilty verdicts and dismissals on multiple criminal jury trials. You need an attorney that understands self-defense laws in order to provide the best protection possible. The thought of a criminal charge can be overwhelming. 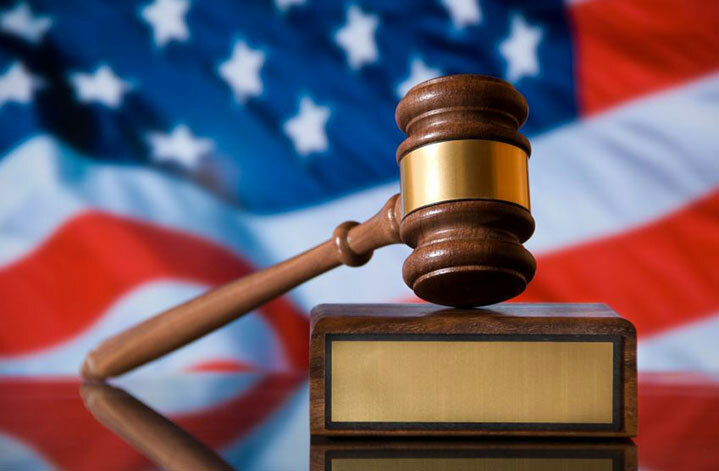 When you or a loved one’s freedom is at stake, you need a resourceful criminal defense attorney by your side. Brian M. Burns maintains an unparalleled record of victories in his mission to defend the accused. 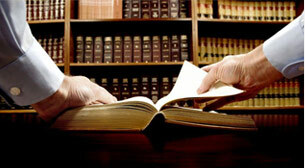 You need the experience of qualified legal counsel. Burns Law Firm P.C. is ready to fight for your fundamental rights. Unless you are the victim of a crime, do not talk to authorities under any circumstances; call Brian M. Burns immediately. Burns Law Firm P.C. will navigate you through uncharted waters and assist you in arriving at a desirable resolution. Brian provides the highest standard in customer service including personal attention to your case 24 hours a day, 7 days a week. Burns Law Firm P.C. is committed to your success throughout this unfortunate experience. No case is too large or too small in order to provide the best service possible. Brian has appeared on almost every single criminal offense from Traffic, to DUI, to Murder. He is dedicated to alleviating the inherent stress of the criminal process and to end up at your ultimate goal; a clean record.